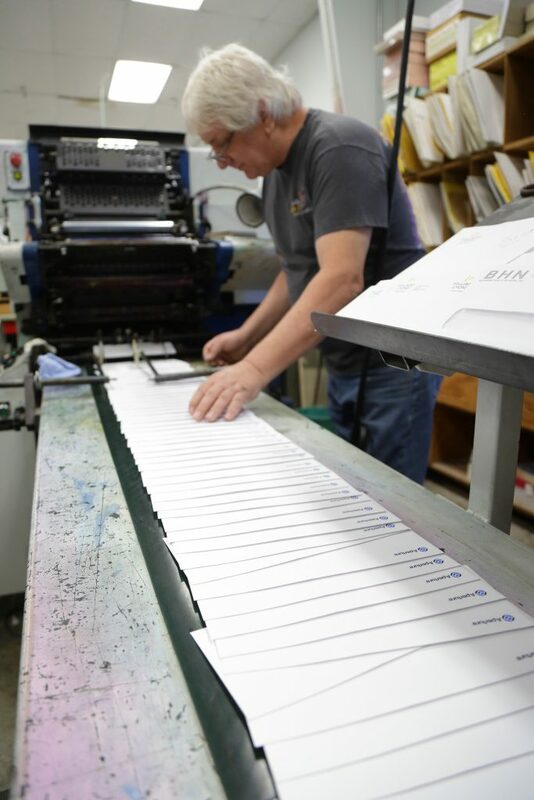 We take a hands on approach to delivering “best in class” direct mail services. Vintage brings the experience to achieve the greatest response at a competitive price. Our seasoned printing/mailing consultants will guide your project from concept to the finished mail piece and all processes in-between to ensure quality and efficiency.